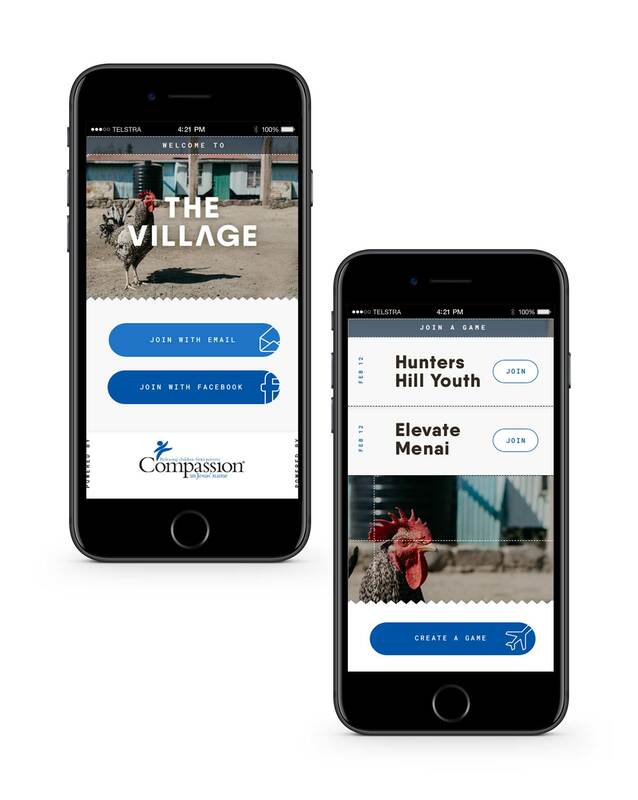 For Compassion Australia, we created a game to help young people empathise with those in poverty – and consider how they might help to change the world to end it. 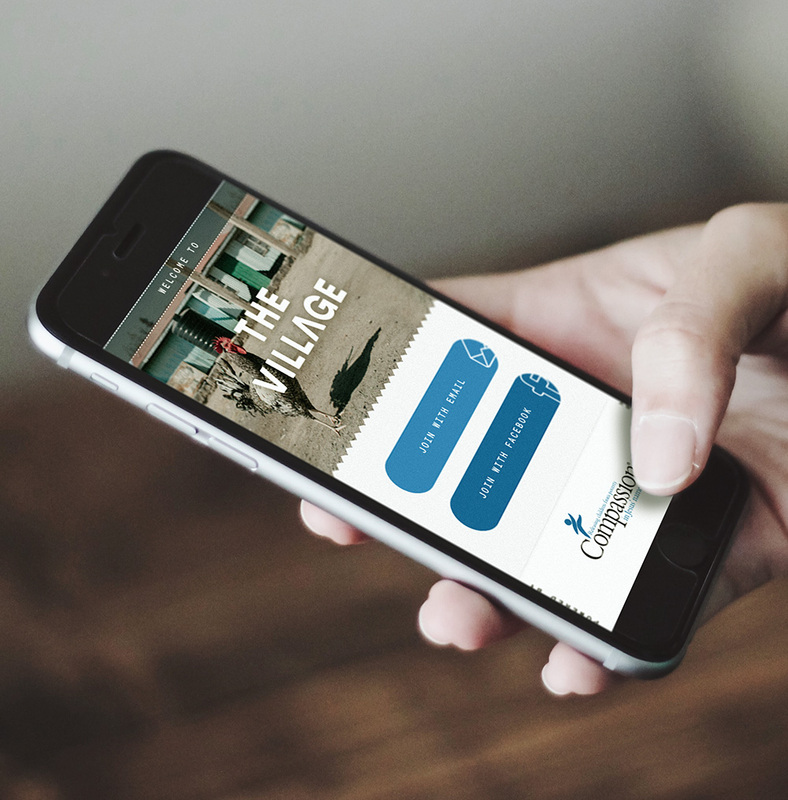 Weaving together online and offline elements for greater immersion, in ‘The Village’, a group of teenagers are informed that they are part of a single village, and that they need to produce enough food, clothes, and medicine to survive. 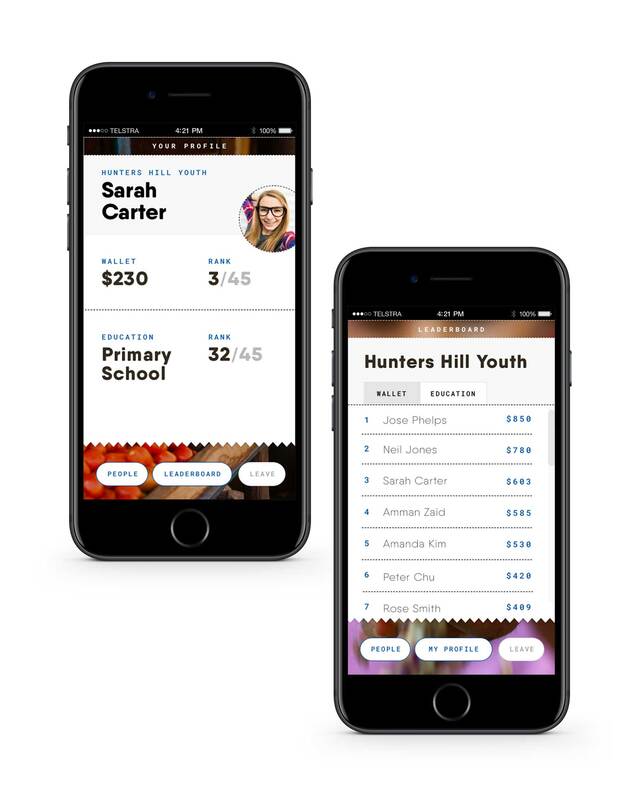 The game app keeps track of each participant’s resources and education level for everyone to see – and allows them to transfer their in-game money to pay each other, or to buy and sell resources. 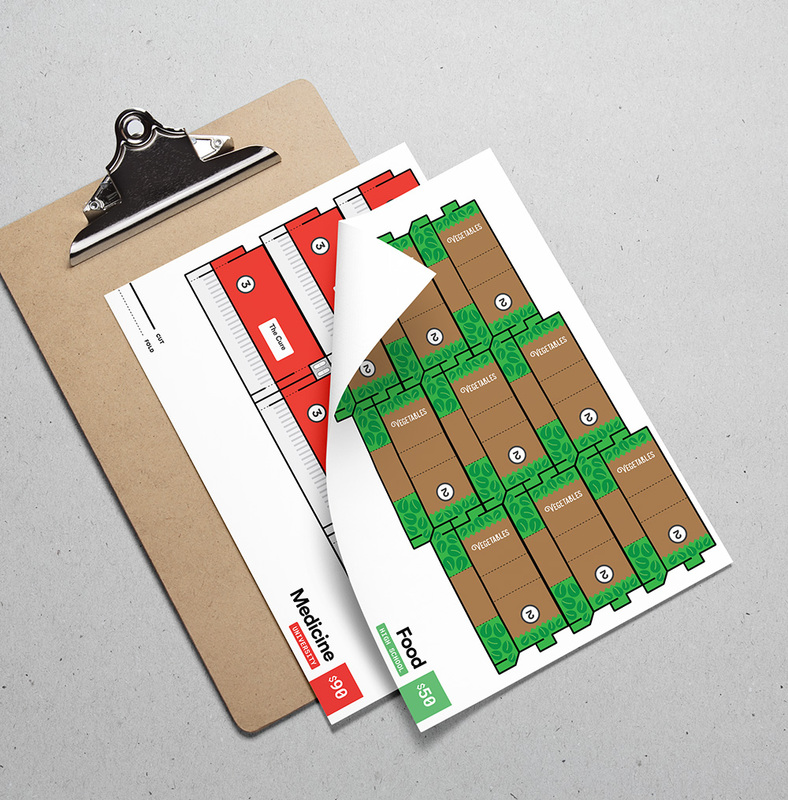 In The Village, we created a gamified microcosm of the real world, to demonstrate the real and inescapable difficulties that poverty can impose. The public leaderboard creates a competitive atmosphere, driving youth to try to out-do each other. But no matter how hard they work, some struggle to keep up due to lack of education or starting resources. And when they fall behind, other more successful youth can pay them (or coerce them) to work to produce resources for others. When the game is over, participants can examine the mechanisms that prevent people from getting ahead, through their personal experiences with the systems that make it so difficult. 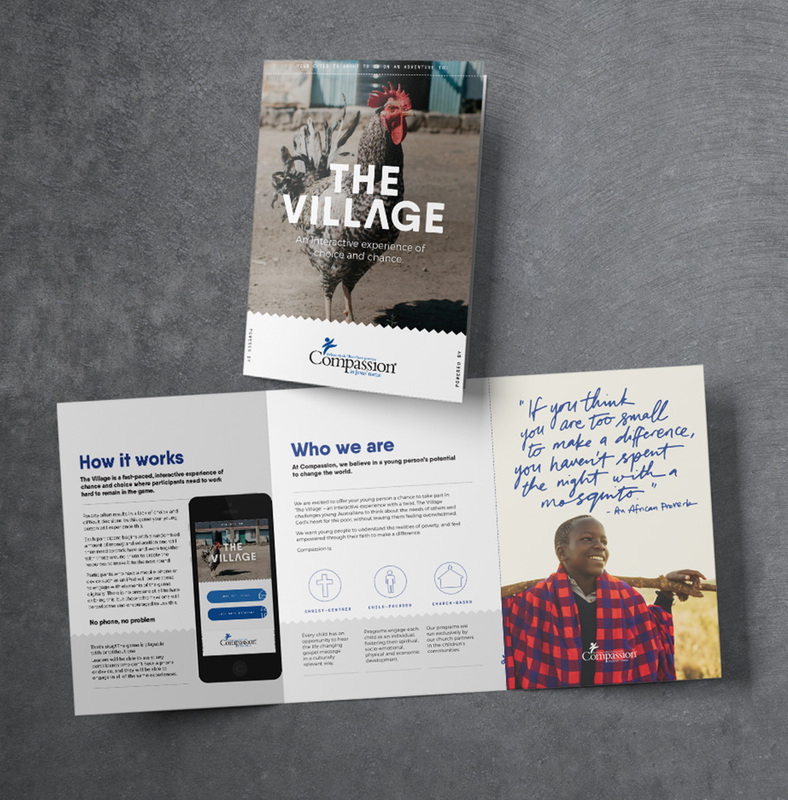 And if they’re inspired to go further, they can get involved with Compassion’s development work, to end poverty around the world for good.